Though most Chromebooks received an update to Chrome OS 59 all the way back on June 9th, there were a few left out of the first wave of updates. 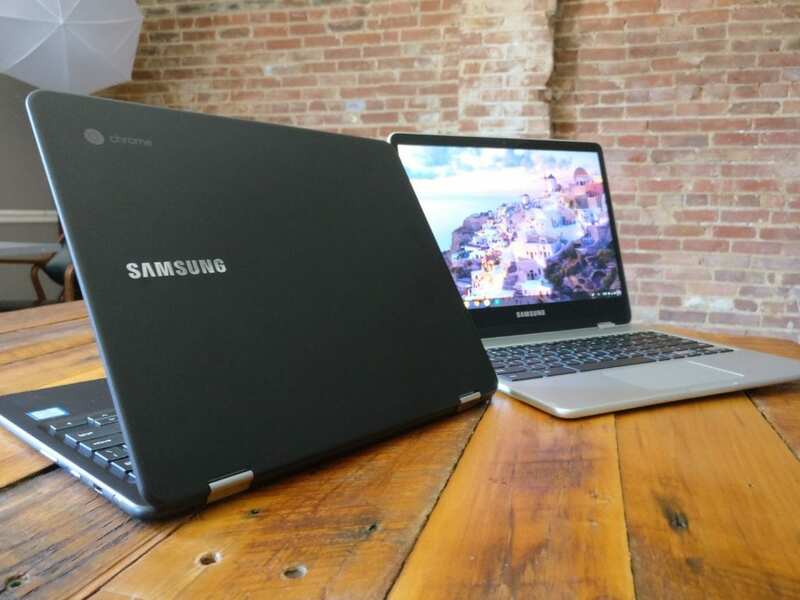 The Samsung Chromebook Pro was one of them. As it is my daily driver, I’ve been on the lookout for this update pretty regularly. In all honesty, the confines of Chrome OS 58 haven’t been that bad. I’ve missed having the updated Material Design settings menu and some of the bug improvements that came with 59, but this device has been solid without it. After all, I’ve had Android apps running on 7.1.1, so the experience has been really good. Today, however, I had the lovely up arrow signaling an update. 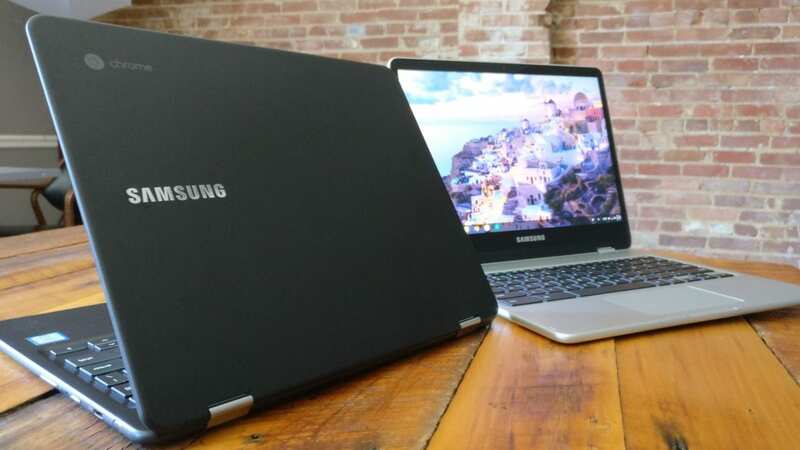 Lo and behold, Chrome OS 59 has finally landed and should be rolling out for owners of the Samsung Chromebook Pro. Additionally, it is the absolute latest build of the OS, so we’ve now hopped on the latest and greatest from Chrome OS. One thing from 59 I’ve also been waiting to try is Chrome OS native printing. From Gabriel’s testing, I knew it worked pretty well, but I wanted the ability to start testing printers myself. Now I can! I’m still not used to having the Material Design settings on a daily basis, but I’m ready to go ahead and get used to where everything is as this will be our standard settings layout for quite some time. Granted, Chrome OS 60 is right around the corner with a scheduled August 1st release. We don’t have a ton of details on 60 just yet, but it stands to reason it could be a very important update. Every so often, Google pushes the release date of an OS update back a bit to have some extra time to work on things. The last time we saw this was with 53, and that update began the Android App rollout. We aren’t sure what is coming with 60, but we’ll know soon enough, right? For now, I’m happy to finally be on the latest version of the OS on my Samsung Chromebook Pro!